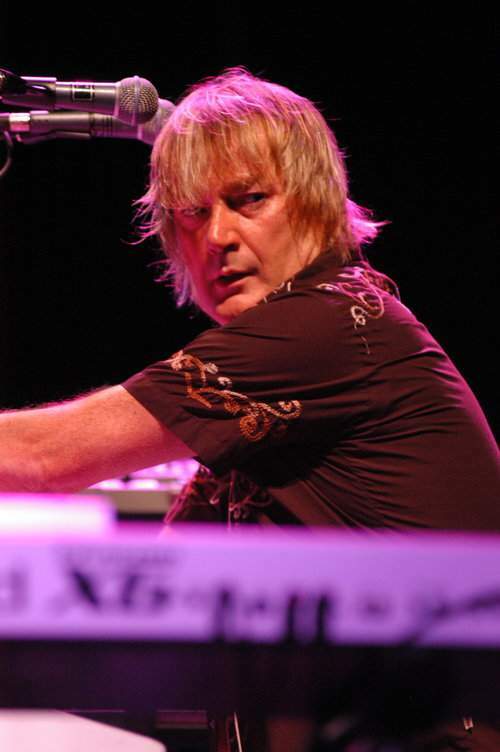 Ostensibly, Geoff Downes needs no introduction, but for all his omnipresence – as part of THE BUGGLES the keyboardist was featured in “Video Killed The Radio Star”, the first ever music clip played on MTV – the veteran’s name rings a bell only with rock connoisseurs. Strange, indeed, having in mind the hits Geoff notched with the supergroup of ASIA. And then there were YES – or, rather, are, as Downes rejoined the band he worked with in 1980. Plus, a myriad other projects he’s either or mastermind or a part of.